A great playground and beach in a really pretty location. Difficult to beat as a local spot if as parents you want a chance to enjoy the view (in those seconds and moments between keeping our eyes on those ever mischievous kids!) as well as let your children roam and play. 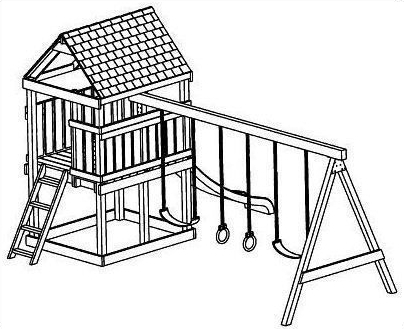 There are two separate play structures, one for toddlers and one for older children, and a large swing set area. 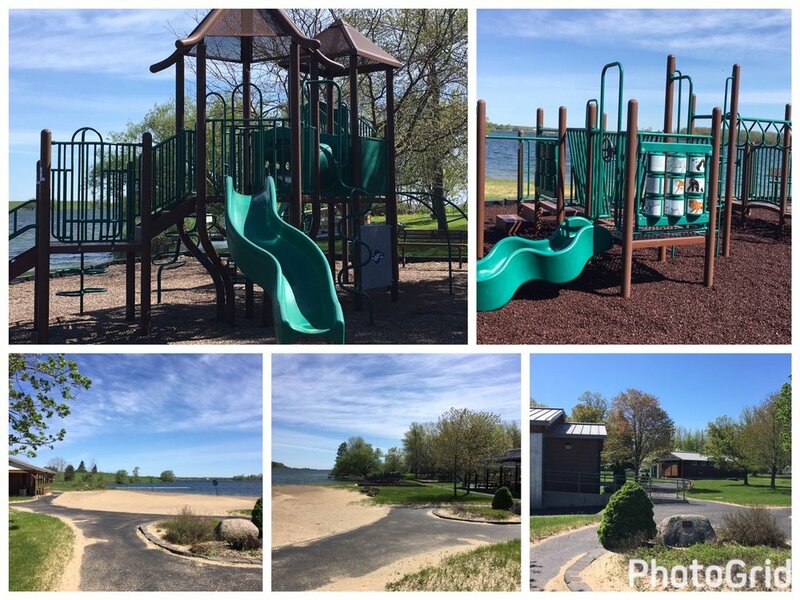 The play ground is very well maintained, and has recently had ALL of its wood chips refreshed (this park uses real wood chips rather than shredded rubber).